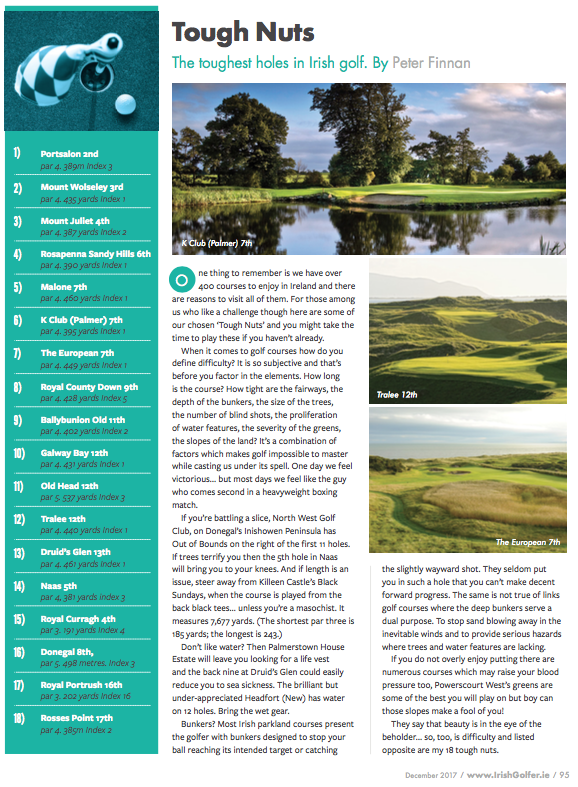 Portsalon has retained it's top 20 ranking in the latest 2019 Irish Golfer rankings. 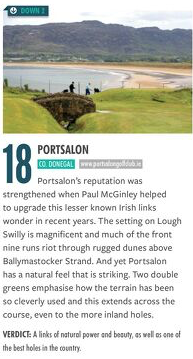 Portsalon is ranked in 18th position among the best courses in Ireland. The second hole has been listed as the toughest in Ireland. Come visit us and judge for yourself!